Allweiler's team will demonstrate the functionality of the OptiFix by guiding visitors through the five steps to dismantle the pump. The pump can be programmed to deliver coolant in the exact quantity and at the exact pressure required. Products and technologies for industrial automation. 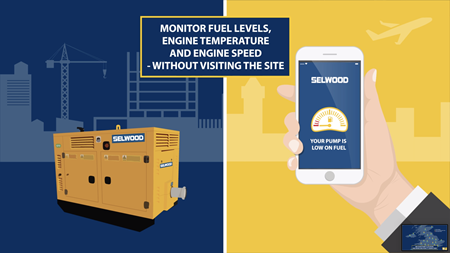 The SafeGuard remotely monitors both pump and motor 24 hours a day. The MTP project adds an important process perspective. 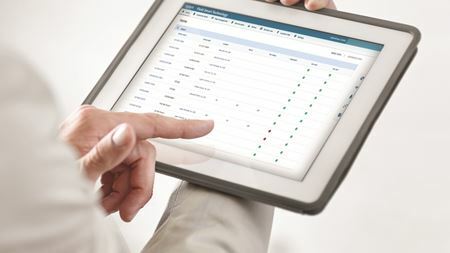 The LMI Connect service shows real-time status. Provides wireless seal identification and recordkeeping. The new INSIGHTqc controller helps manufacturers to take control of their assembly processes quickly. Virtual reality and new products at Grundfos booth.